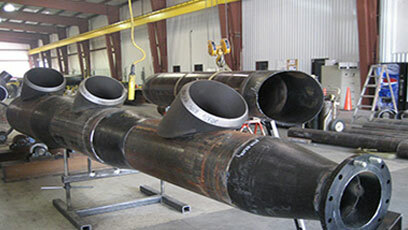 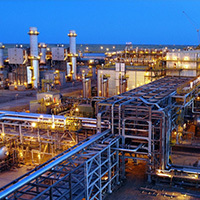 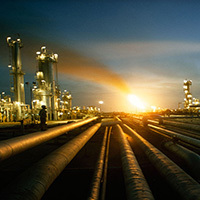 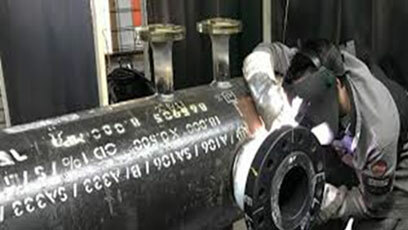 We offer a complete range of fabrication and maintenance of process piping, systems to the power, process, and Oil & Gas Industries in	the area. 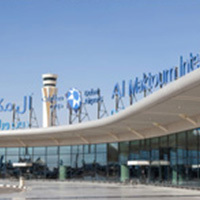 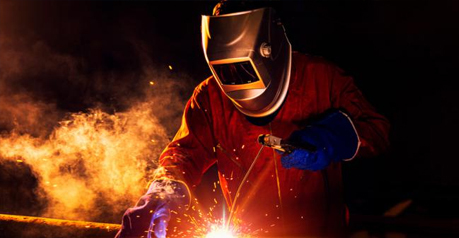 The company relies on the highly skilled, trained and licensed work force, which are capable of completing complex projects	on time and within budget. 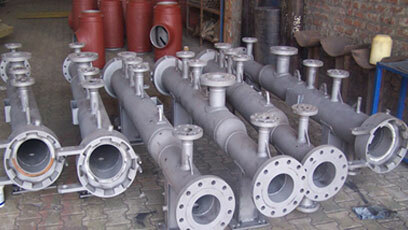 This is complimented with the company’s own state-of-the-art machine shops and fabrication facilities. 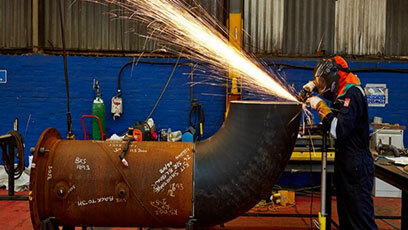 We have separate divison of fabrication facility with skilled fabricators, certified welders & CNC operators. 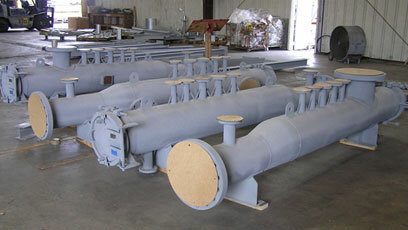 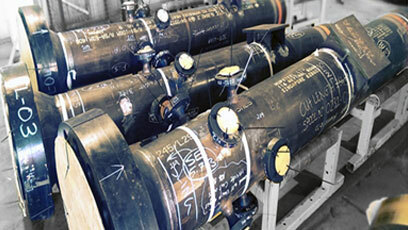 We had supplied lots of test headers of pig loungers & receivers along with pipe spools.